- Register for free online at babyboxuniversity.com as an Ohio resident. Be sure to include your correct contact information, including mailing address. - Watch the 10-15 minute Ohio syllabus at babyboxuniversity.com. - After taking the short quiz, you will receive a certificate of completion and be able to select local pick-up or direct delivery of your Baby Box. - Bring your Baby Box University certificate and Photo ID to the closest participating distribution partner to collect your Baby Box. The Baby Boxes, which are made from a durable cardboard, are used as baby’s bed for the first months of life. This program will ensure that every expecting family in Ohio has access to this free resource regardless of socioeconomic background. 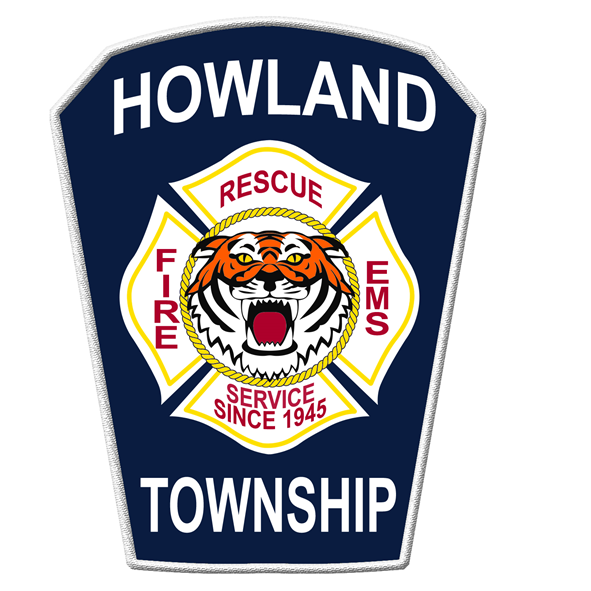 Contact Howland Fire Department at 330-856-5022 ext. 3 to schedule a pickup time. Please bring your certificate and photo ID with you. 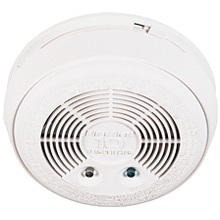 Remember to change the batteries in your smoke & carbon monoxide detectors. Schedule it with Daylight Savings Time. What's Happening @ the HFD?